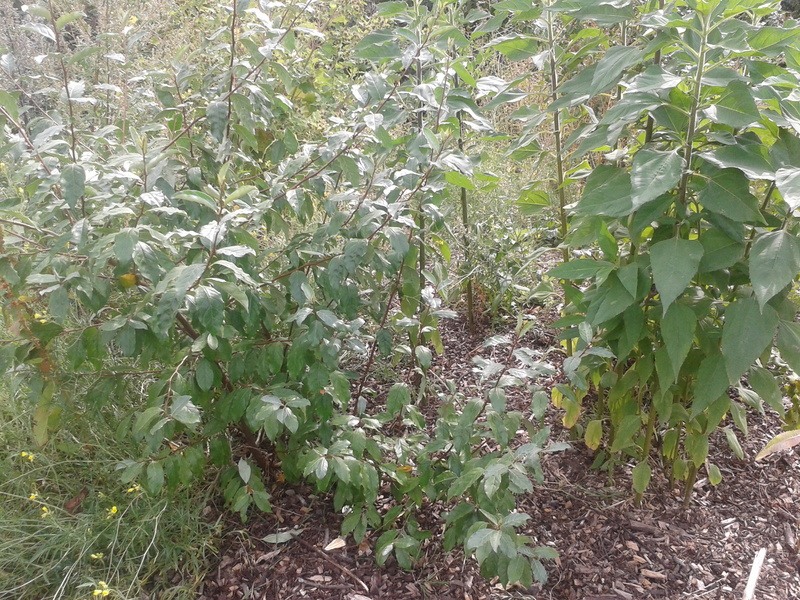 The forest garden has done amazingly well this summer – trees establishing well, perennial veg growing big and lush. We’ve harvested wineberries, apples, currants, jostaberries, goosegogs, strawberries and more. 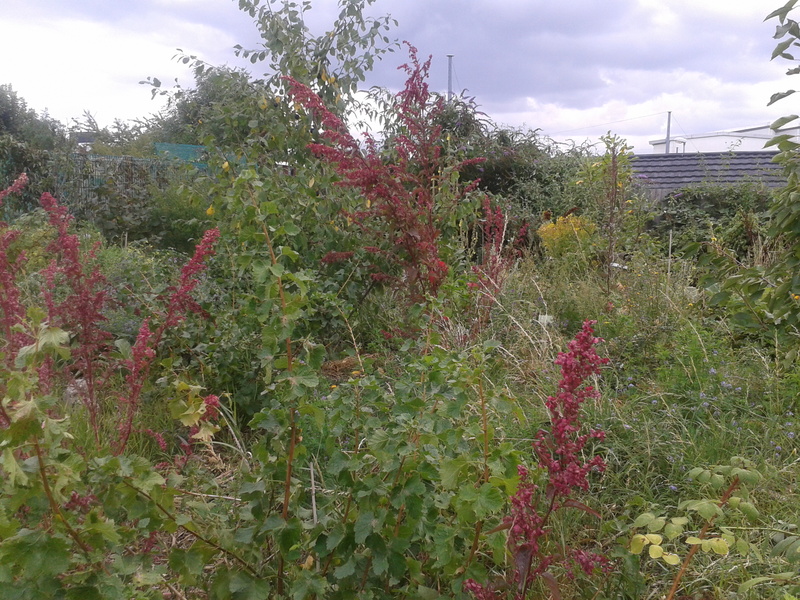 Plums & damsons nearly ripe, wild herbs, aztec spinach, fat hen and mallow adding drama and colour. It’s exciting that it’s working so well as it’s sitting on top of a mound of rubble. 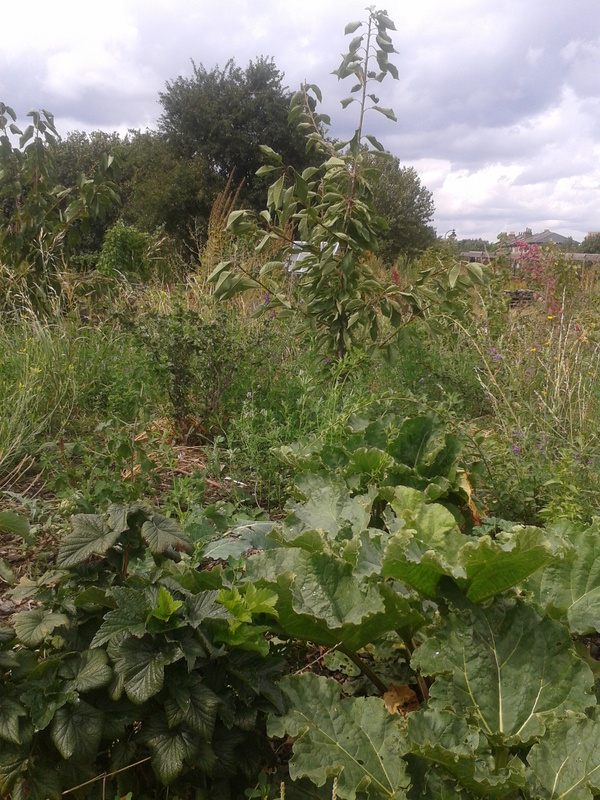 Over two years, we’ve been ‘lasagne mulching’ layers of woodchip, soil, manure and more. We are going to keep building the soil, adding nutrients, increasing microbial, fungal and bacterial life so we create a healthy root zone able to withstand the tough urban conditions. 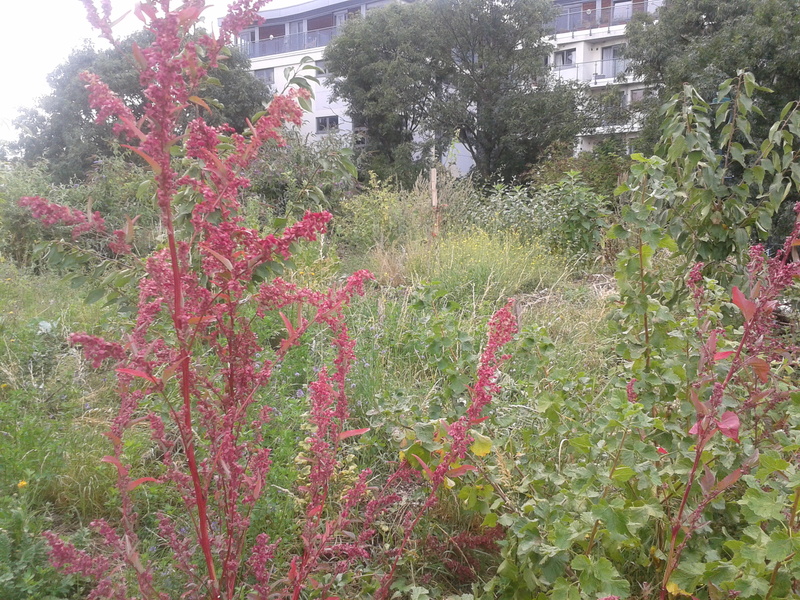 Giant aztec spinach, jostaberry and wineberry. Gojiberry, mallow and rhubarb. 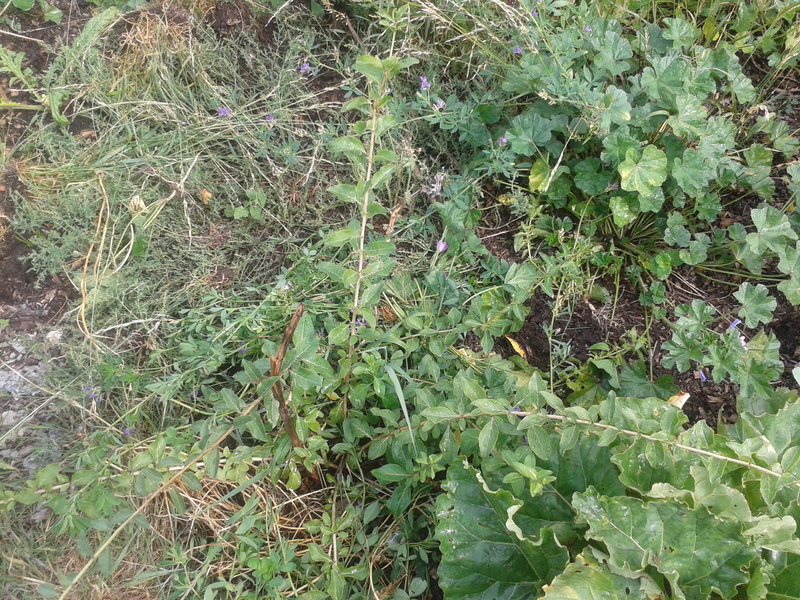 Wild rocket, plantago spp inc Erba stella and fat hen growing throughout. 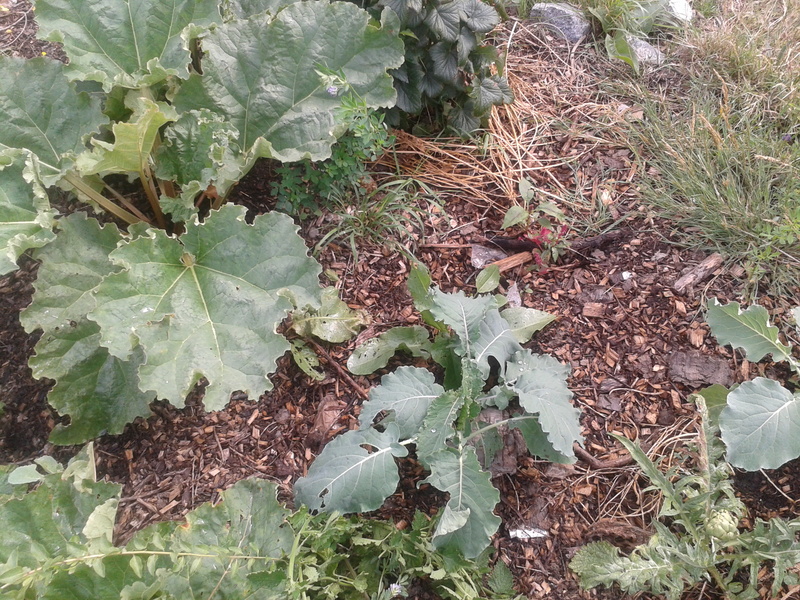 More rhubarb, another amaranth and 9 star perennial broccoli.